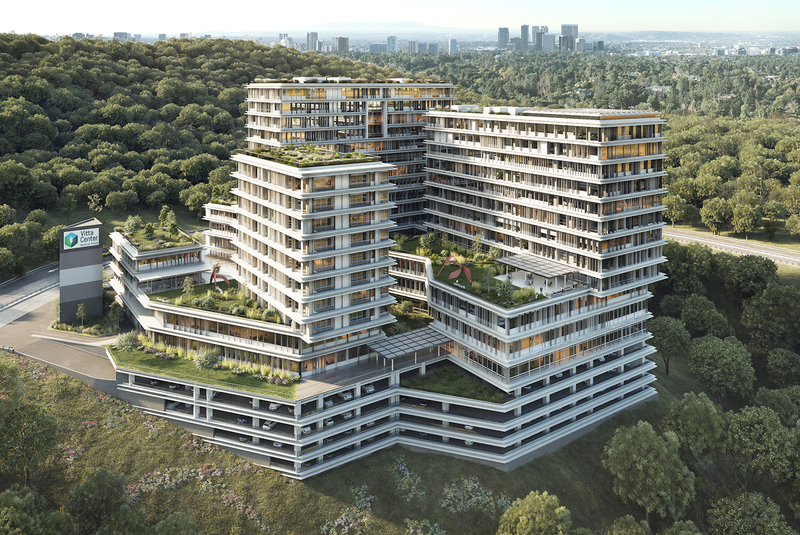 RHAA is working with De Oliveira Castro Arquitectos on the Vitta Center -- the largest project in Central America directed exclusively to the health sector and the first of its kind since 1973. 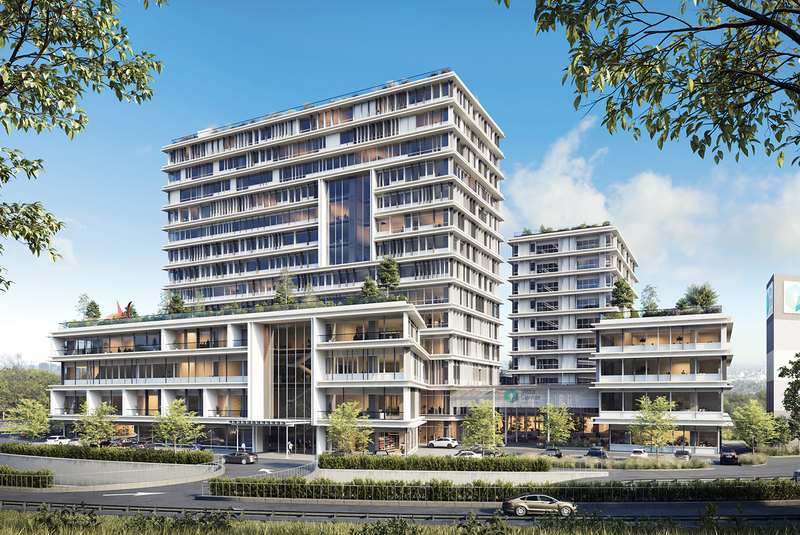 It will have two buildings consisting of five towers that house more than 200 medical clinics, hospital with a capacity of over 100 beds in private rooms, commercial, professional offices apartments, restaurants, and more than 1,500 parking units. 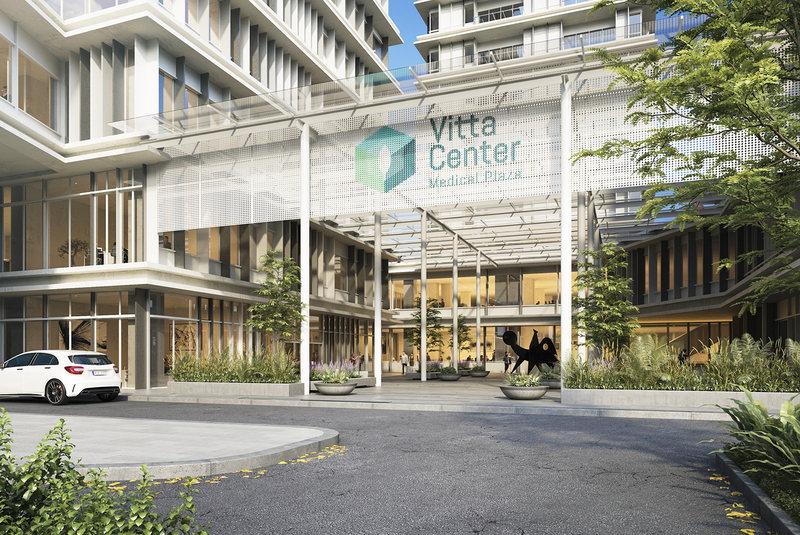 Each area Vitta Center Medical Plaza integrates with purpose and functionality thus achieving a perfect harmony of services. RHAA is developing an entry atrium & drop-off porte cochere, 3 greenroofs, rooftop terraces for hotel guest, hospital patients and doctors, and a rooftop terrain park for hospital patients. Inspired by the surrounding landscape, lush/tropical outdoor spaces will provide a range of spaces for all types of users.